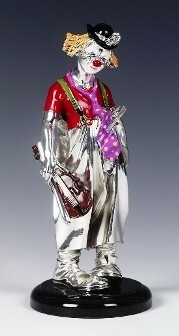 Large high polish finished sterling silver clown with violin. This clown is from our premium range of clown collectables. This stunning sterling silver clown would make a wonderful gift that shows originality and style. This silver clown comes gift boxed. Silver Imports exquisite silverware is manufactured from the finest sterling silver - not silver plated. This exclusive collection of silverware is hallmarked 925 - the international standard that verifies the quality of the silver and this 925 hallmark is a guarantee to our customers that our silverware is solid sterling silver and manufactured to the highest quality and finest craftmanship. 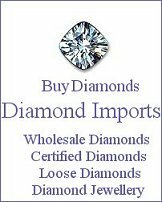 Silver Imports - Your Online specialist for Silverware, Judaica & Gifts.